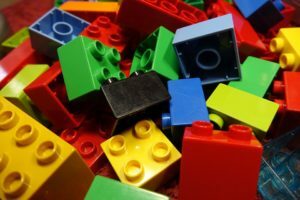 When deciding which toys to buy for our kids, one of the requirements may be the toys’ educational value. Although there are plenty of apps and computer games designed to teach, it’s always good to try something new…or in this case jump back to the classical toys of the past. 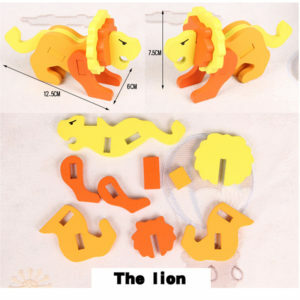 Here are some timeless toys, which you can find in Beijing, that are both fun and excellent for cognitive development. 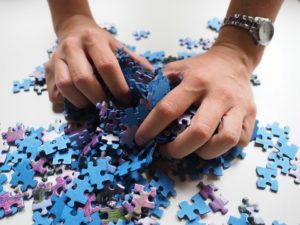 Jigsaw Puzzles Puzzles are great for concentration and keeping the mind active, and with all of this rain we’ve been having it’s perfect thing to do if you are trapped indoors. You can find plenty of puzzles at MUMA Smart Toys. The Rubik’s cube is classic brain game that you can easily stumble upon in just about any market in Beijing. 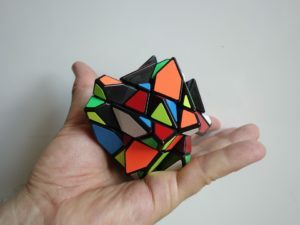 You can find plenty of Rubik’s cubes with different variations at Miniso as well. These ones on Taobao are also worth checking out. Unlike Jigsaw puzzles where the goal is to complete a picture, these 3D puzzles require you to make various 3D shapes like animals and famous monuments. I first came across these while walking through Chaoyang park, but you can also find them easily online like here. Classic rectangular shaped blocks, or Legos, are quite popular, but you can also find uniquely shaped blocks like these from Toys “R” Us. Beijing’s Lego store is also worth taking a look at. 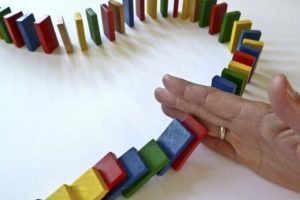 Although dominoes are meant to be a tile-based number game, they’re probably more well-known for the game where you stand them up on their ends and create long lines waiting to be toppled down. You can find these at Toys “R” Us. This game is great for improving problem solving skills and the ability to visualize. 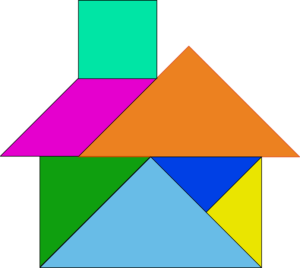 The objective of the puzzle is to form a specific shape (given only an outline or silhouette) using all the given pieces. Check out this one from Taobao. Coloring develops artistic ability and focus. 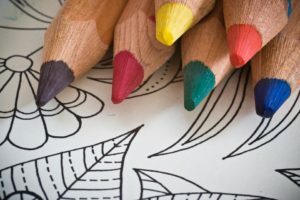 Although coloring is often considered a kids’ activity, it is can actually help adults combat stress as well. You can find coloring pages here, for example. There are also free printable coloring pages online, like here. 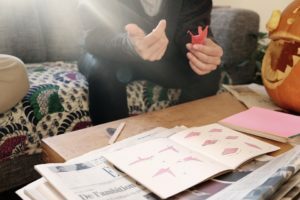 Perfect for improving dexterity, creativity, and the ability to follow instructions, origami is fun for all ages. Check out this book complete with numerous origami sheets.